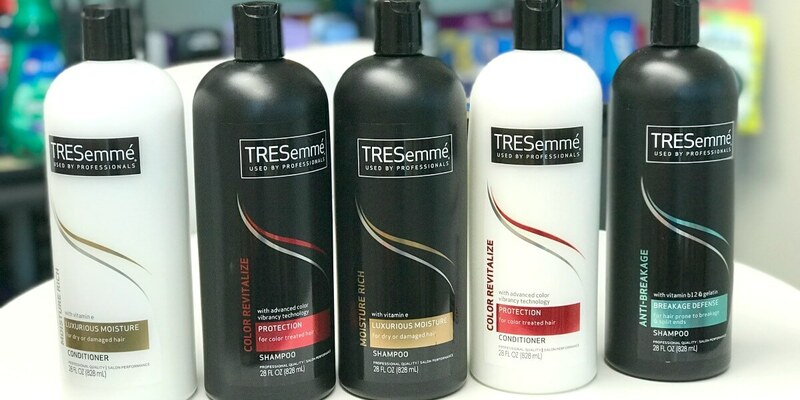 $1 TRESemme Hair Care at Rite Aid! 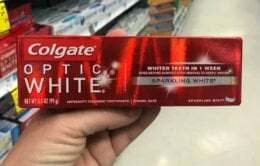 Here is another easy deal you can score at Rite Aid this week! Through 2/2, Rite Aid has the TRESemme Shampoo or Conditioner 28 oz on sale for $4.00, you must buy 2 in order to get this price and when you buy 2 you will earn $2.00 wellness+Bonus Cash (limit 2). After coupon and wellness+BonusCash we can score 2 of these for just $1 each! Lids $5 Cap Sale – NCAA, NFL, MLB and More!